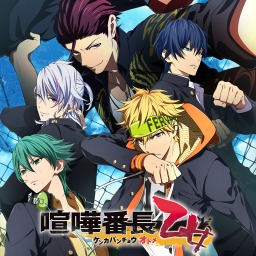 The first Kenka Banchou game with trophies was Kenka Banchou Otome (Vita), which was developed by Red Entertainment, published by Spike Chunsoft and released on 18 May 2016. Since then there has been 1 more game in the series with trophies - Kenka Banchou Otome -Kanzen Muketsu no My Honey- (Vita) which was developed by Red Entertainment, published by Spike Chunsoft and released on 27 July 2017. 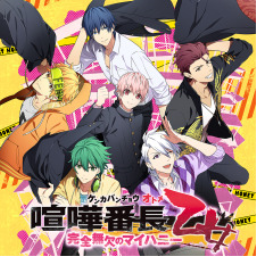 The next Kenka Banchou game scheduled for release is Kenka Banchou Otome 2nd Rumble!! (Vita) for PlayStation Vita, which has a release window of 01/01/1900.